Both champs return in a knockout sequel to the 2015 hit. Ever since I could remember, I’ve been a big fan of the Rocky films as I would see them at the movies and on TV growing up. I would’ve never guessed in 2015 that we would get a spin-off film that follows the life of Apollo Creed’s son, Adonis in the aptly titled Creed that was a perfect follow up to the original Rocky films. 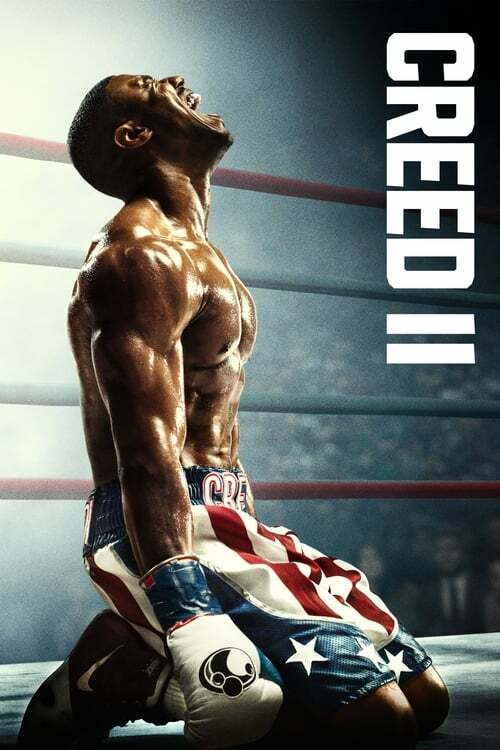 Of course a sequel was inevitable, and Creed II takes things up a few notches and comes out swinging for a haymaker hit of a movie. Our own managing editor did a rare review on this one-two combo of a film during its theatrical run, and you can check it out while I give my two cents on the 4K release. I’m with Nate on this one, as it really is a sequel that goes the distance. It was awesome seeing Sylvester Stallone and Michael B. Jordan reprise their roles, and without giving anything away, I loved seeing them go through highs and lows on their journey to bring closure to their pasts in the biggest fight they’ve ever faced. Watching the big fight in 4K with HDR was more than perfect to say the least, as every blow and detail comes through cleary. The Dolby Atmos audio also brings the boom from every hit and piece of moving dialogue. I was surprised that the special features are a bit on the light side, but they’re still fun to take a look at. “The Rocky Legacy” has Dolph Lundgren narrating a short documentary on the film series and legacy it carries. There’s also some cast and crew interviews mixed in with a few behind the scenes clips to round it out. “Fathers & Sons” features some of the cast and crew discussing the theme of this movie and how it affects the characters. “The Woman of Creed II” has stars Phylicia Rashad and Tessa Thompson going into how their characters are pivotal to the lives of the men in the film. “Casting Viktor Drago” has actor Florian Munteanu talk a bit about his character and what it was like joining an all-star cast. Lastly, there’s a few deleted scenes that share some touching moments with Rocky training some kids, and other moments that were cut for time and pacing purposes. The original film was already a hit, but Creed II is a haymaker that’s sure to floor its audience with feels and plenty of boxing action. It’s a bit light on extras, but watching the main attraction in perfect 4K detail with HDR color and Dolby Atmos sound is a combination of punches to the senses that will have you reeling in joy.